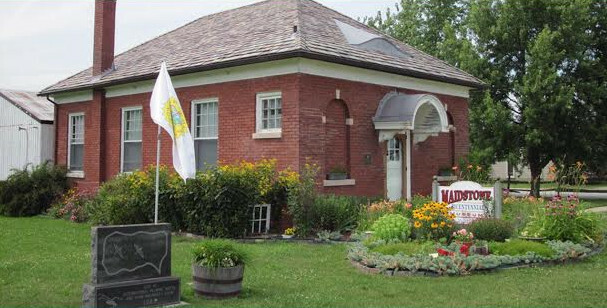 The Maidstone Bicentennial Museum is located on the historic Puce River where the first Municipal Town Hall was built in 1875. A fire in 1914 destroyed the original structure which lead to the present day structure being built. It remained the town hall until 1964. On October 16th 1984, the Maidstone & Area Historical Society was founded and the museum was created. We have welcomed visitors from all over the world ever since! Please stop by. MAHS is an incorporated Not for Profit organization proudly serving the local communities.